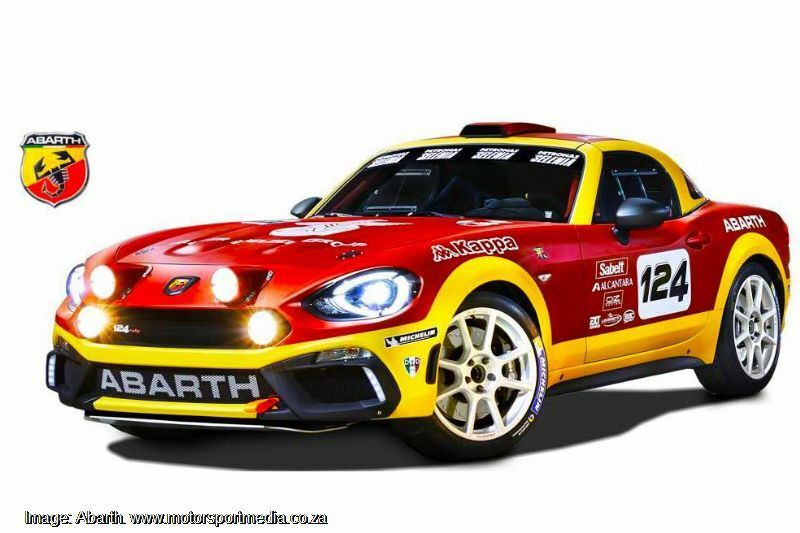 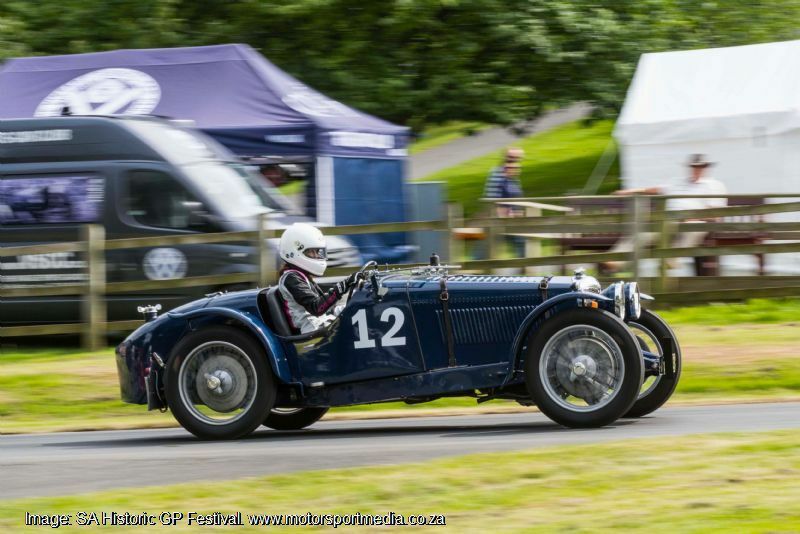 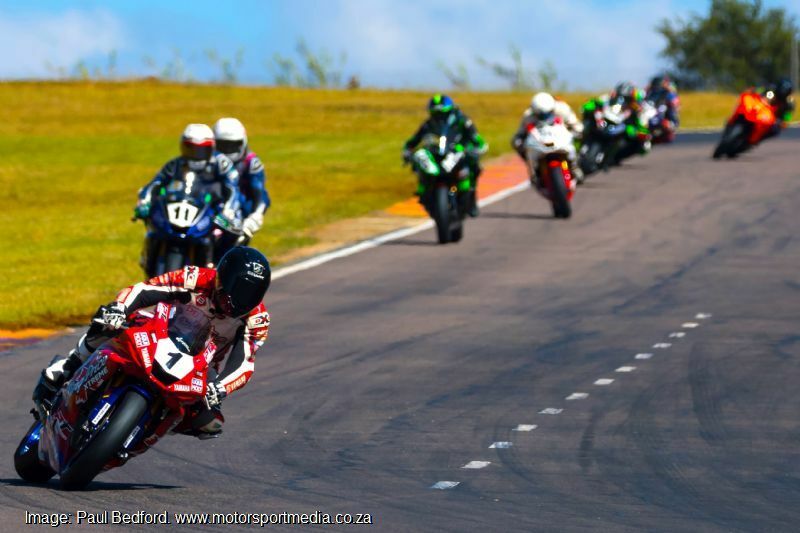 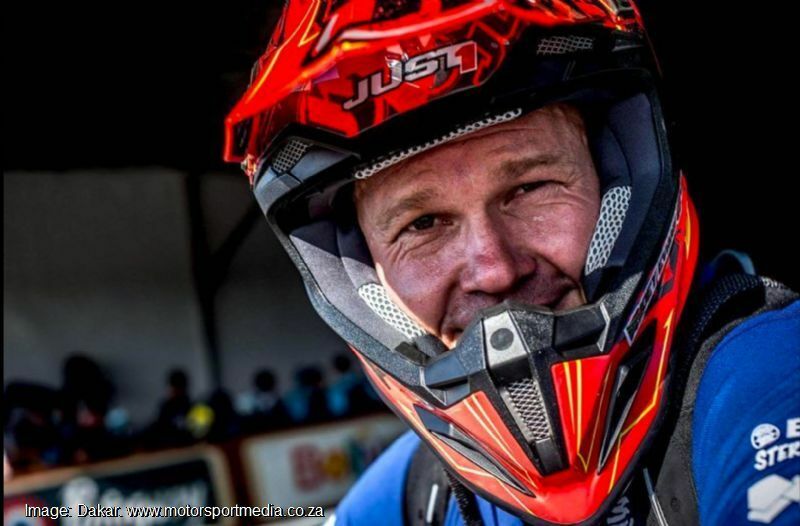 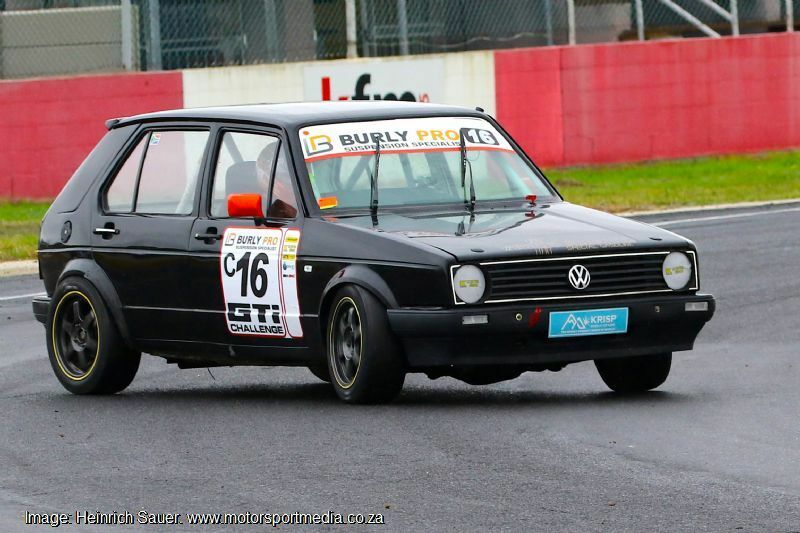 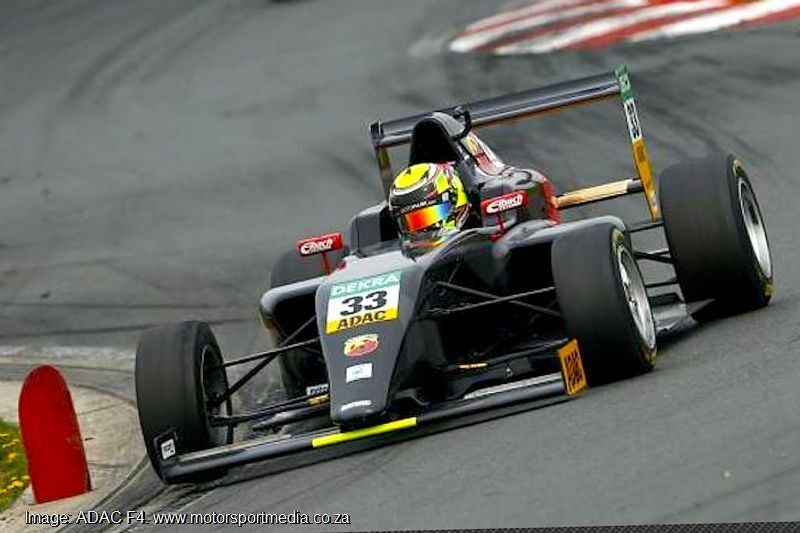 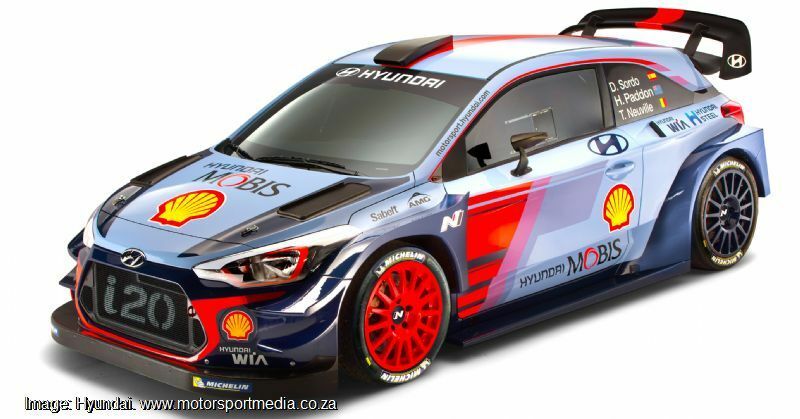 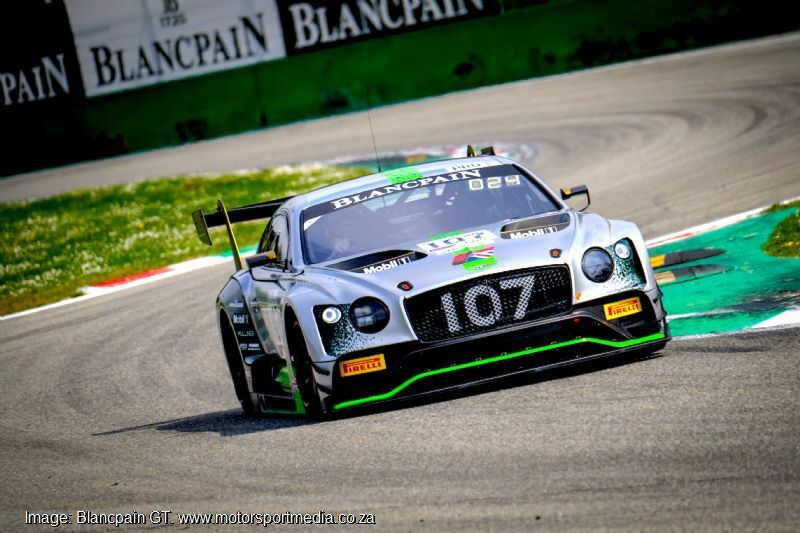 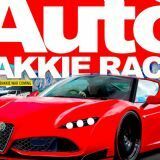 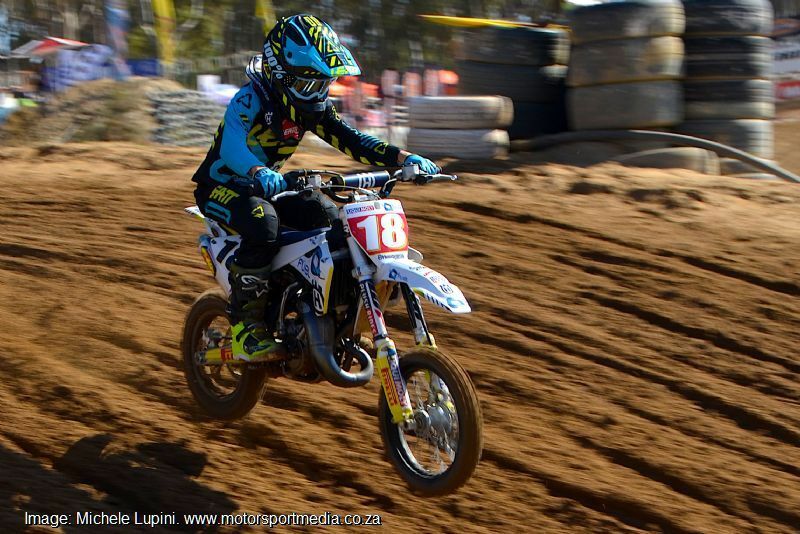 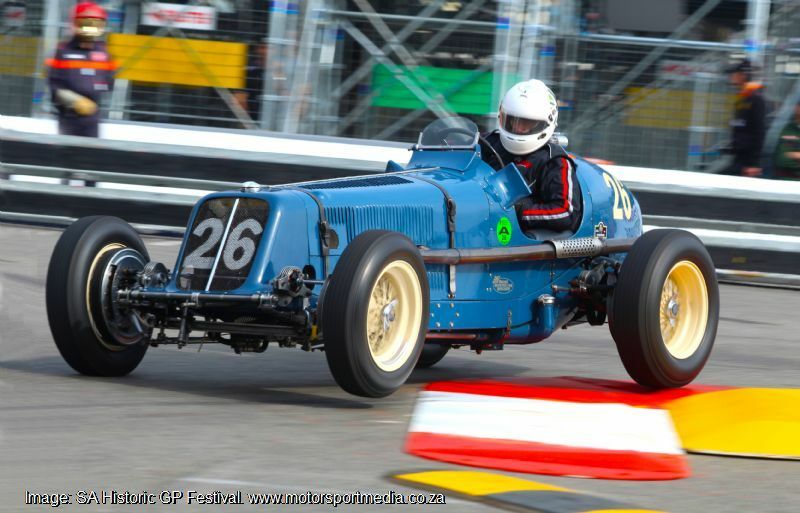 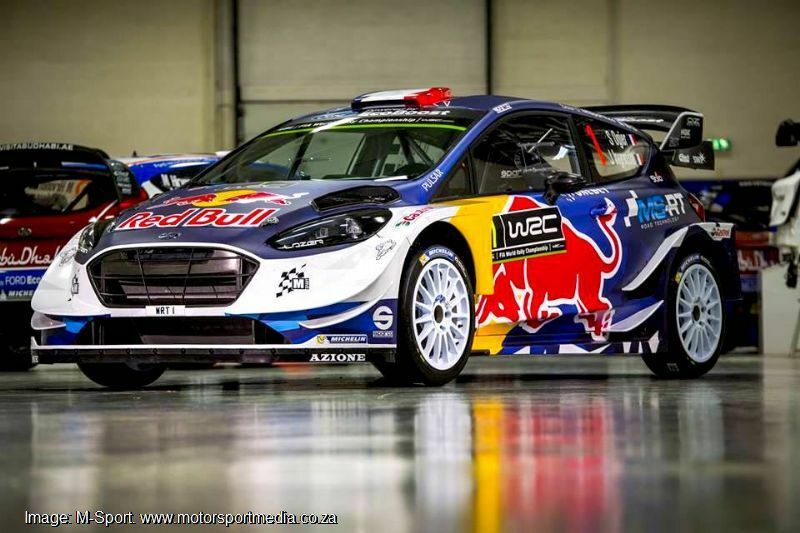 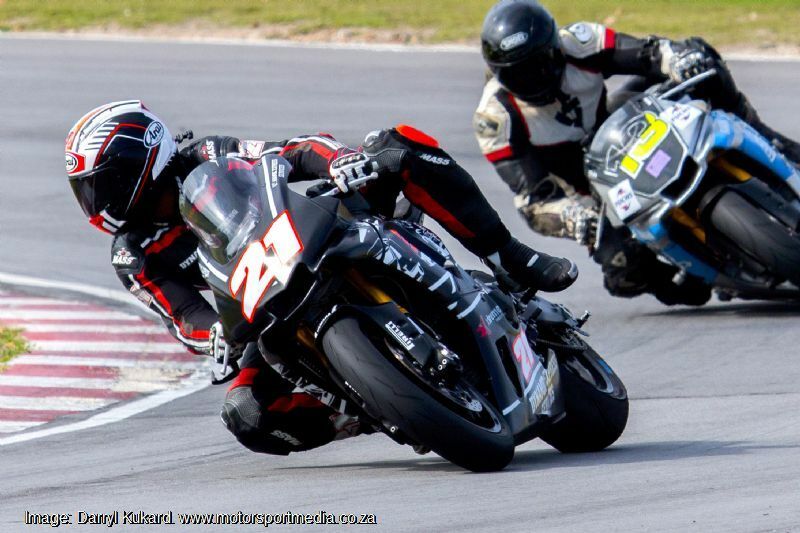 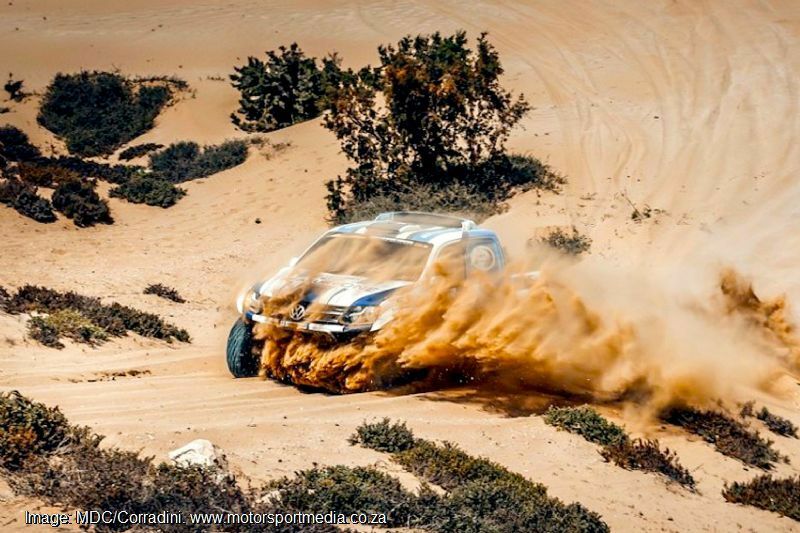 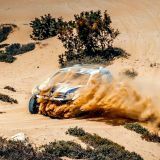 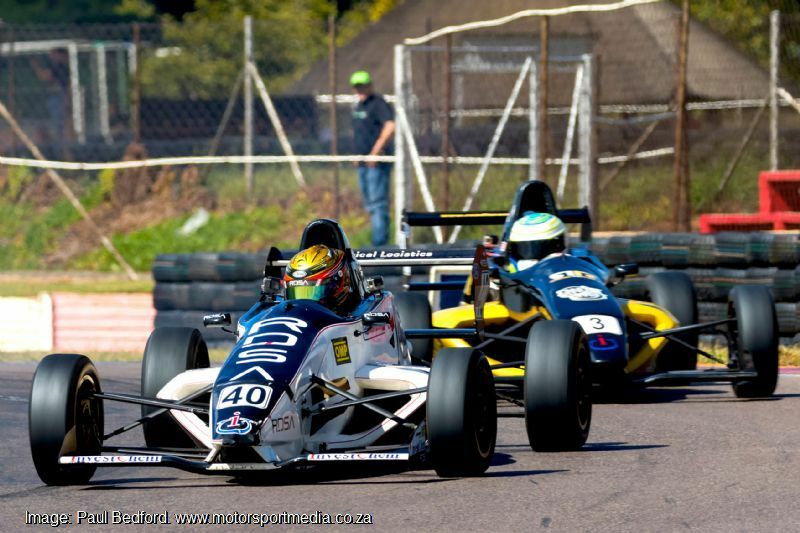 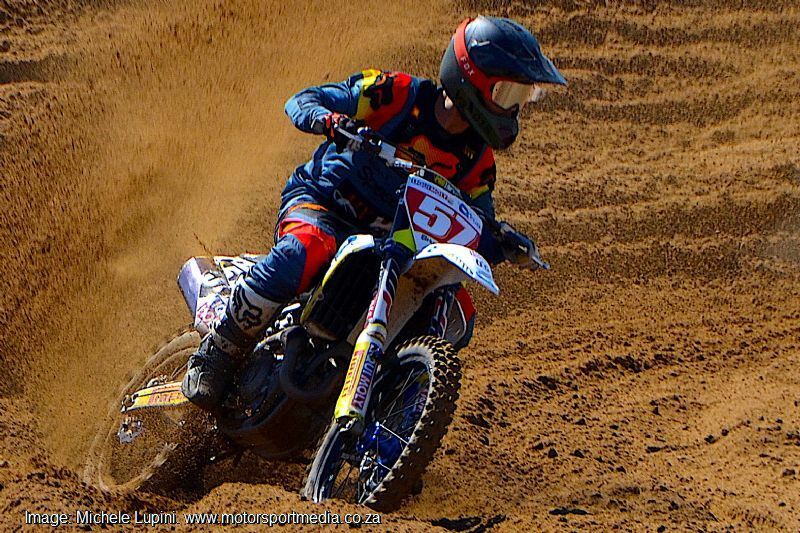 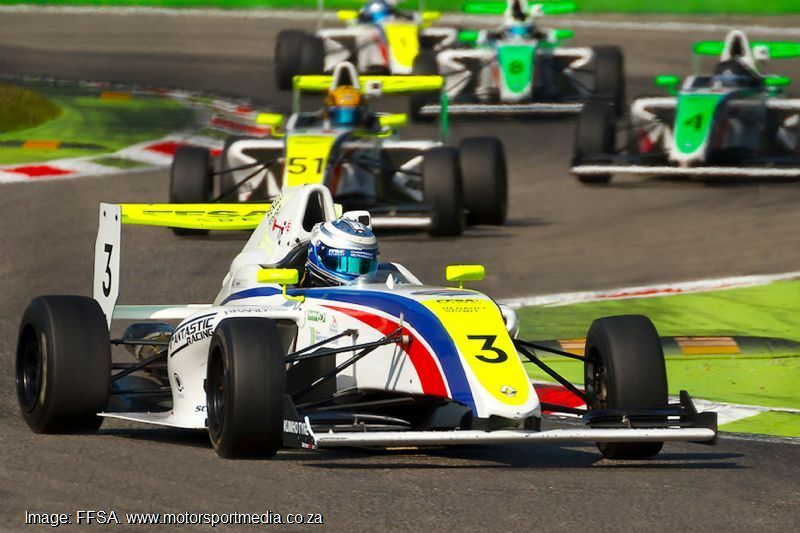 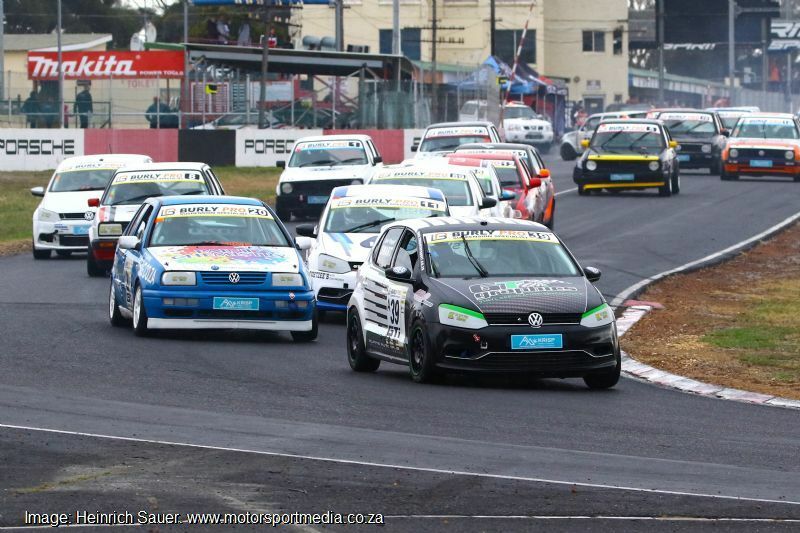 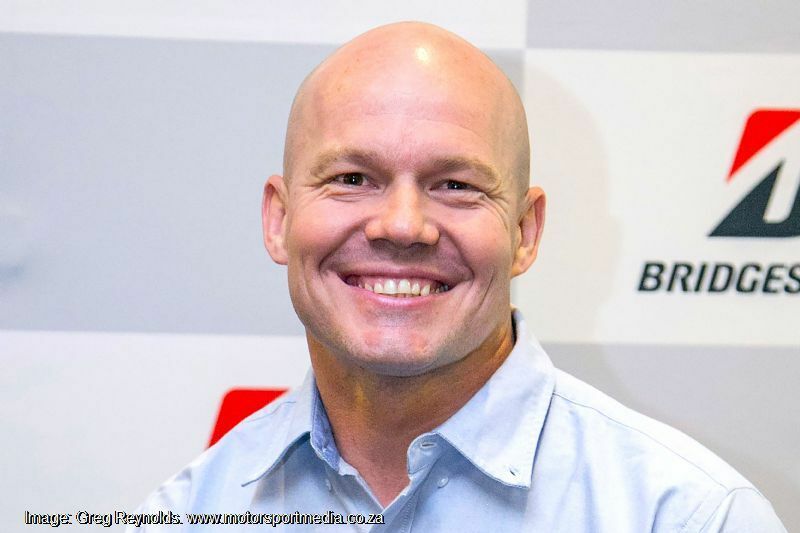 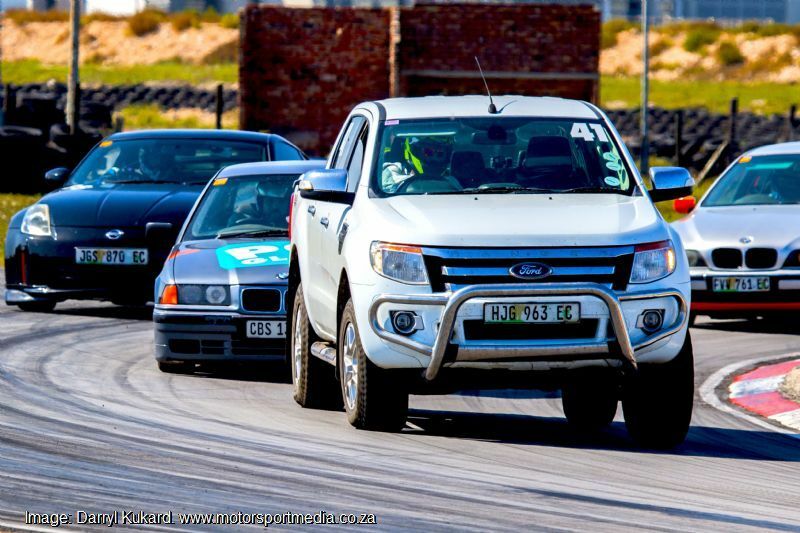 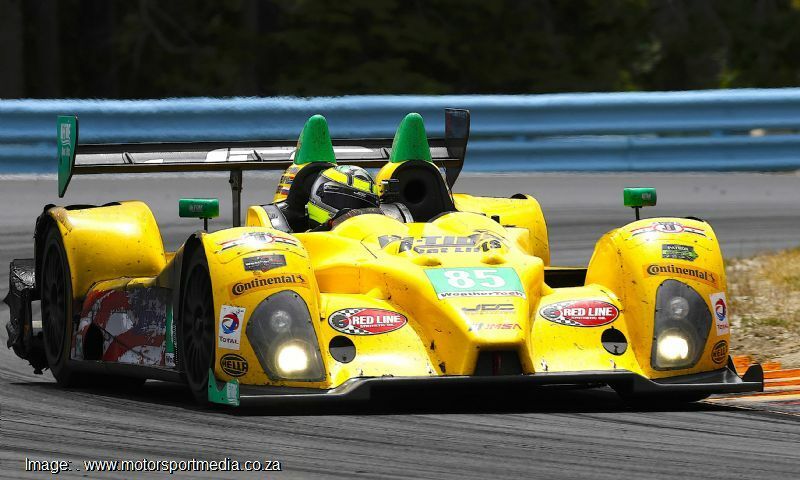 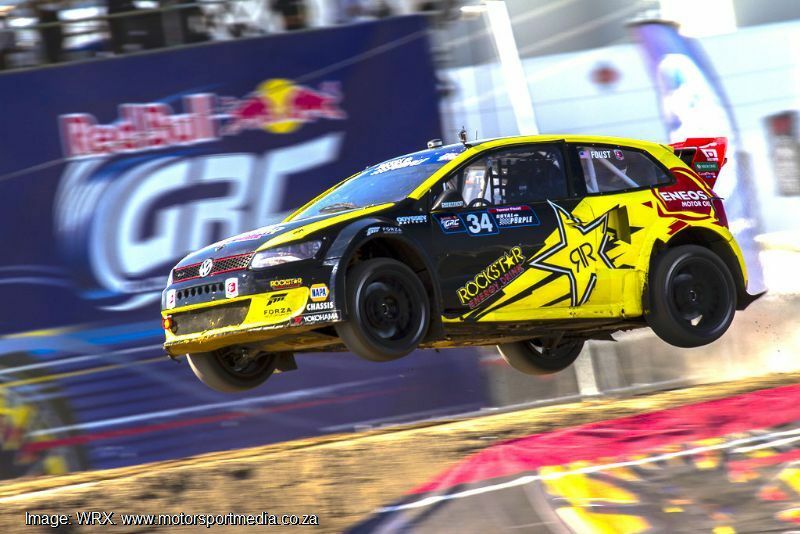 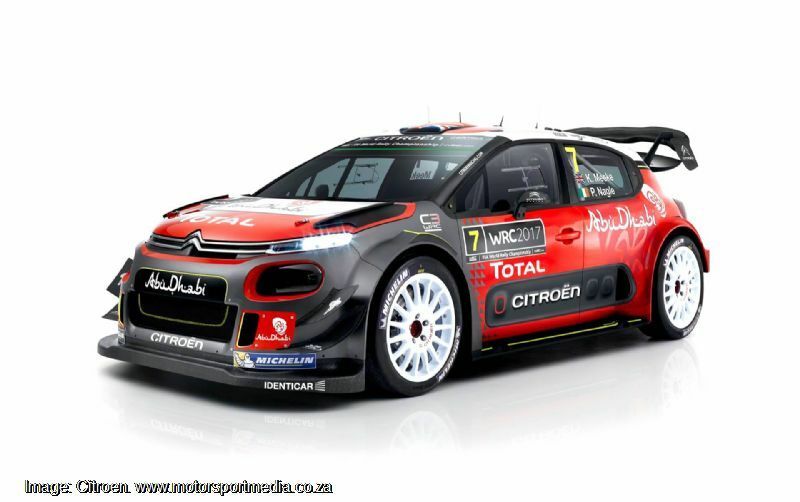 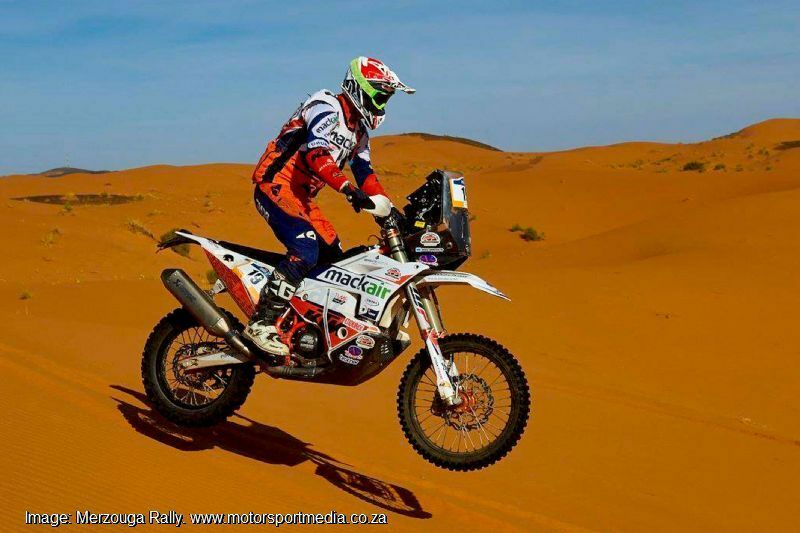 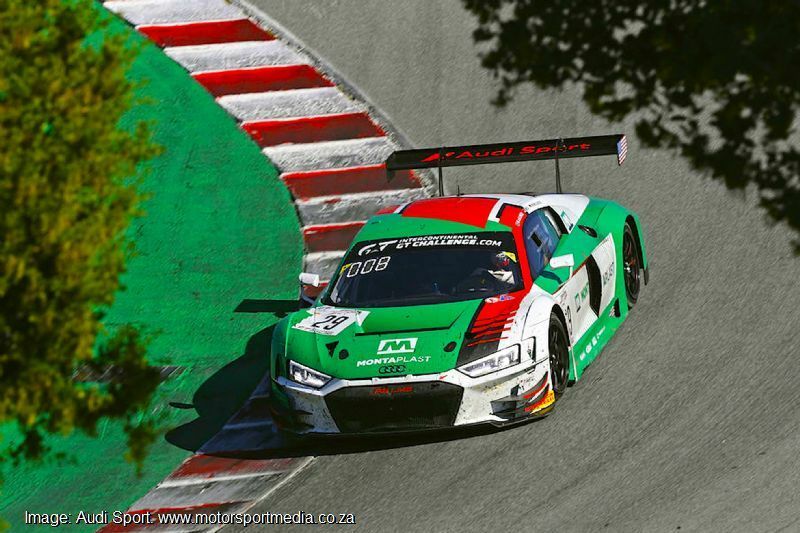 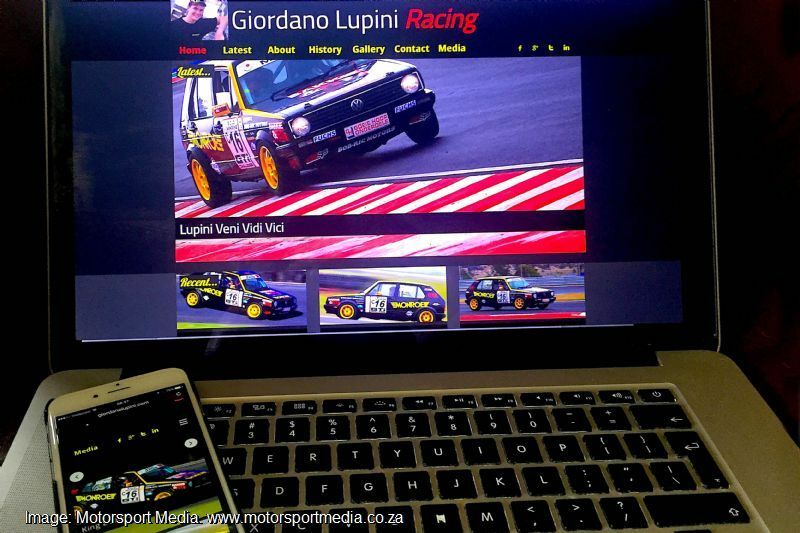 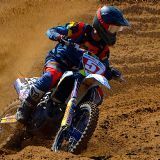 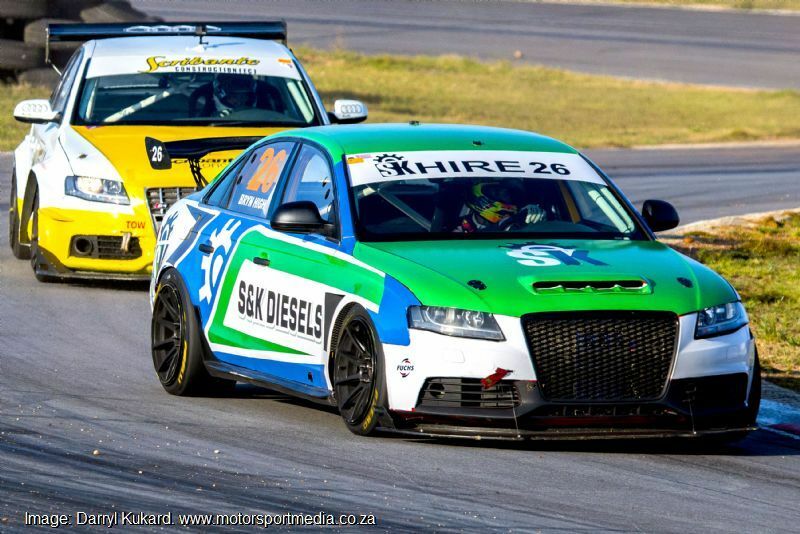 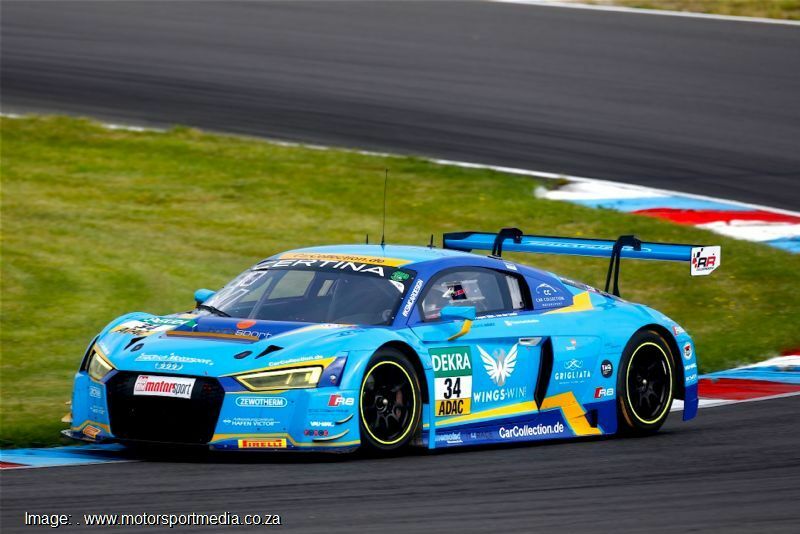 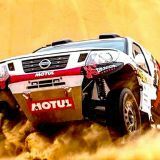 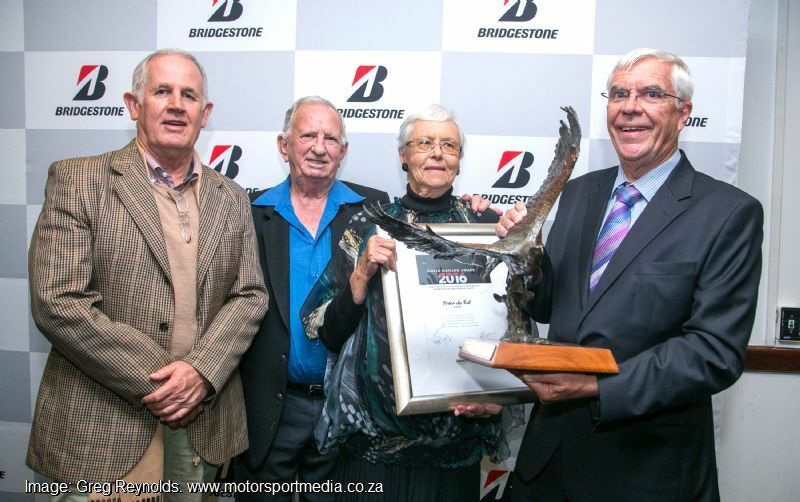 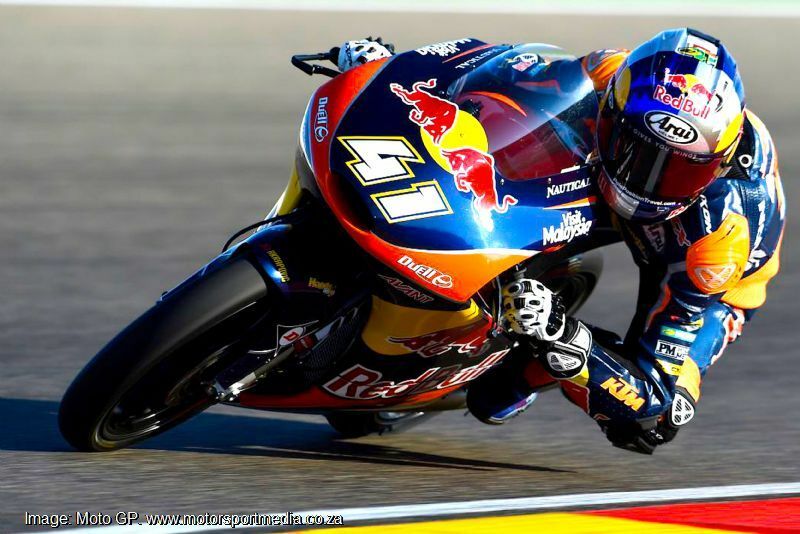 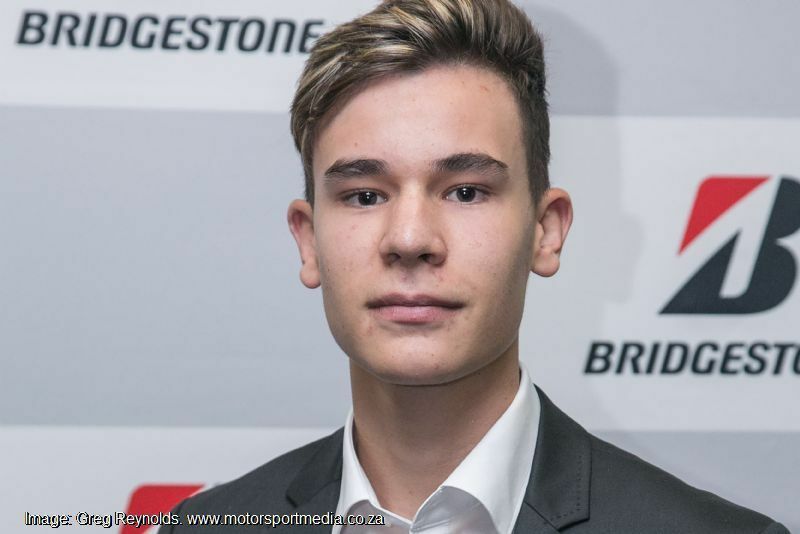 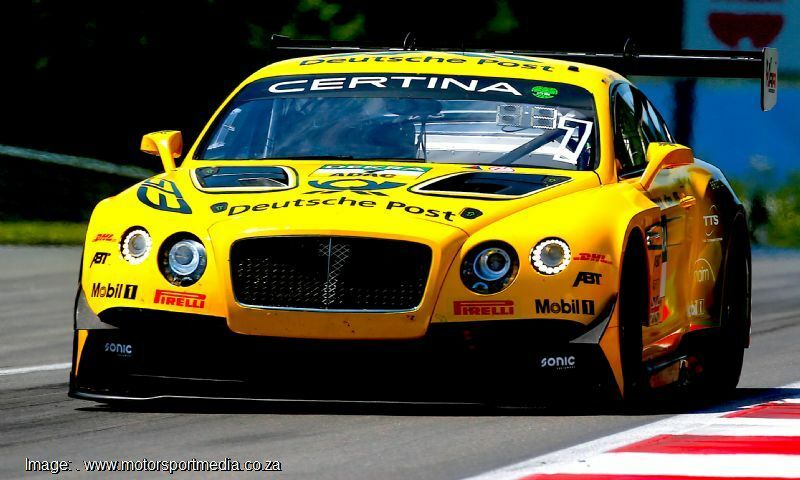 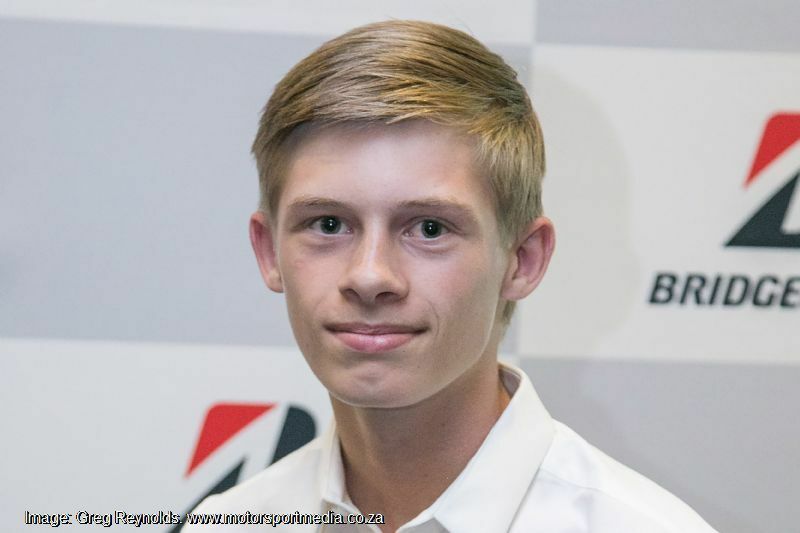 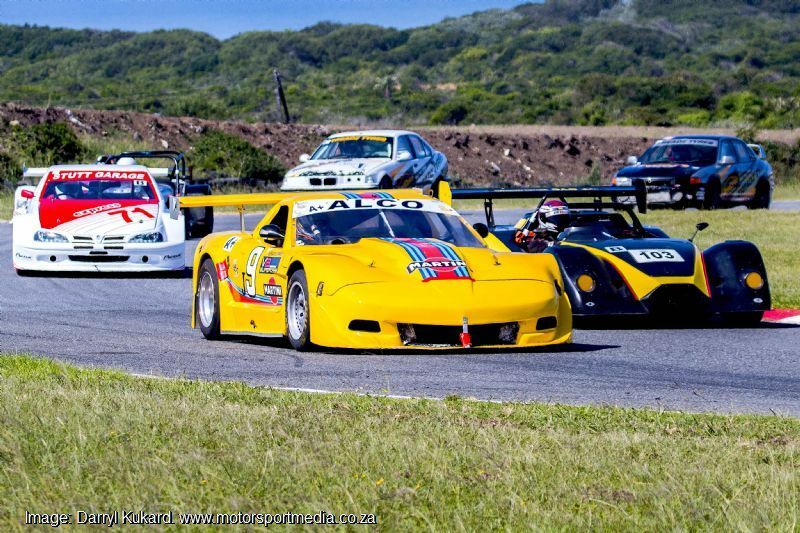 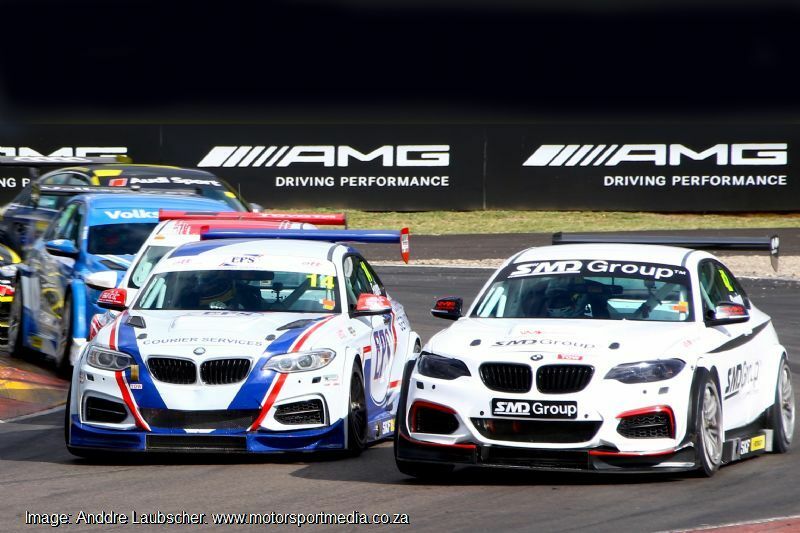 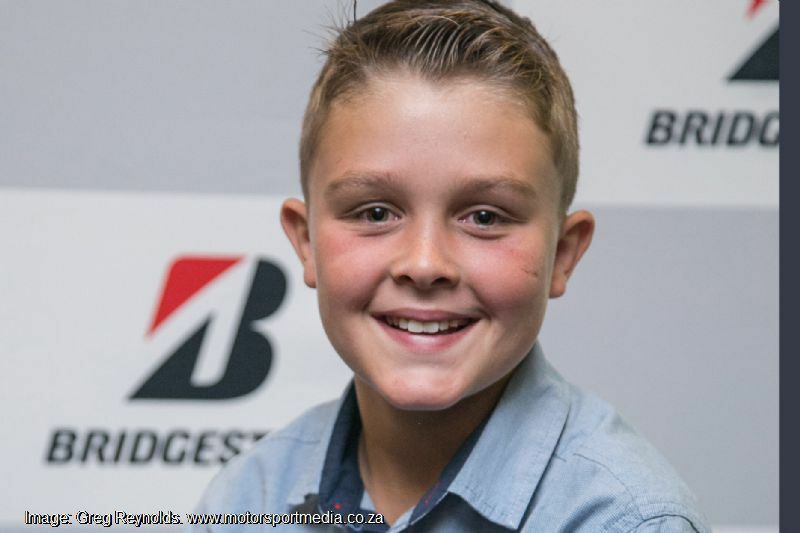 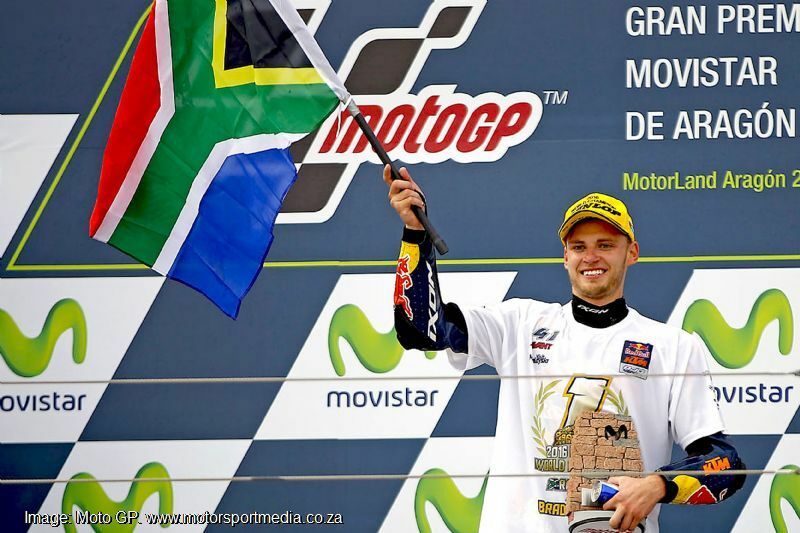 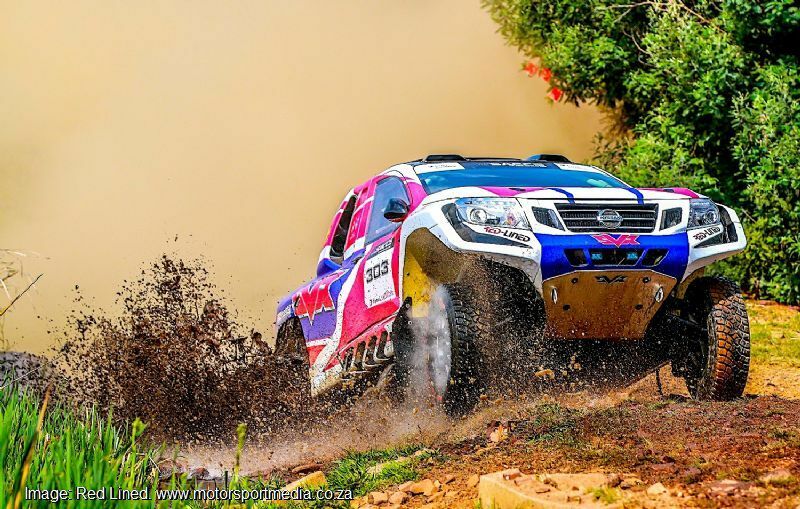 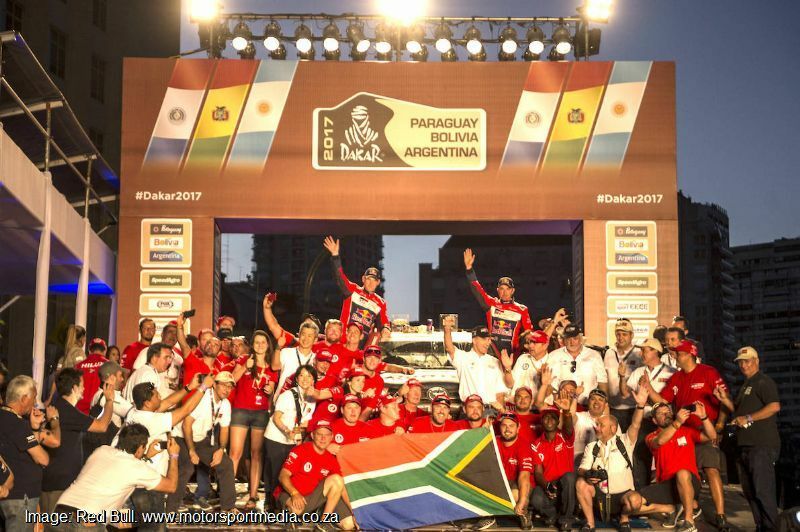 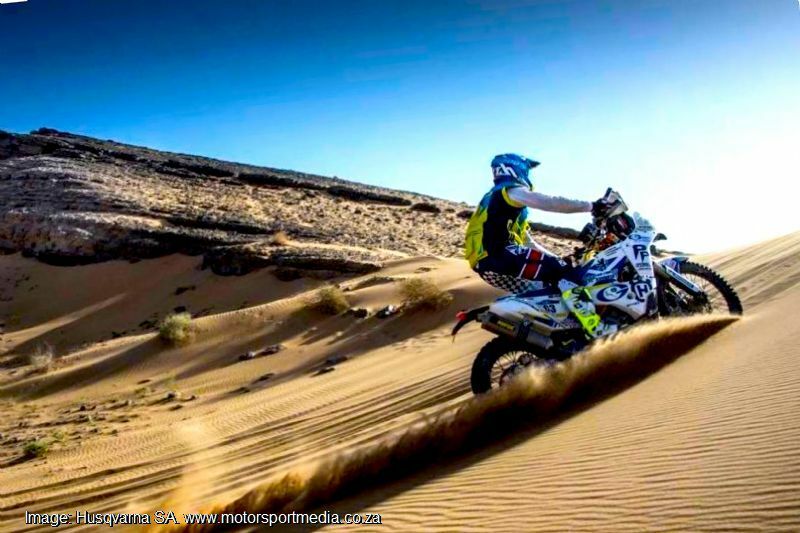 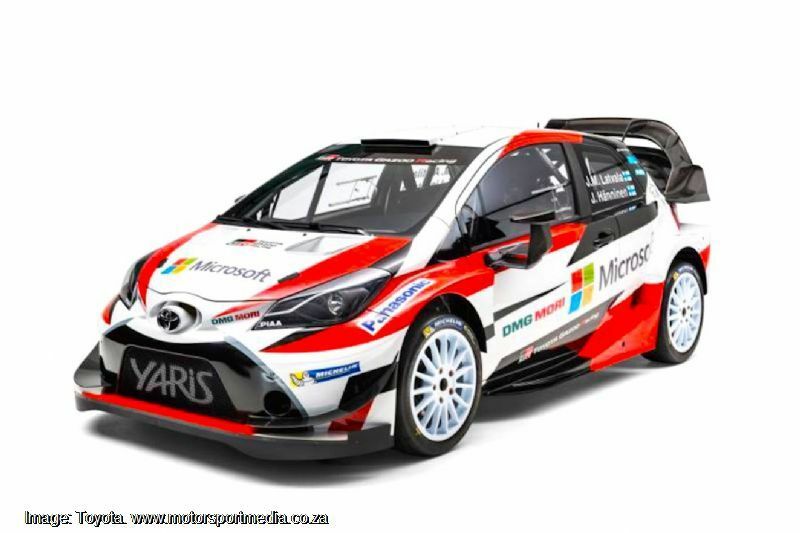 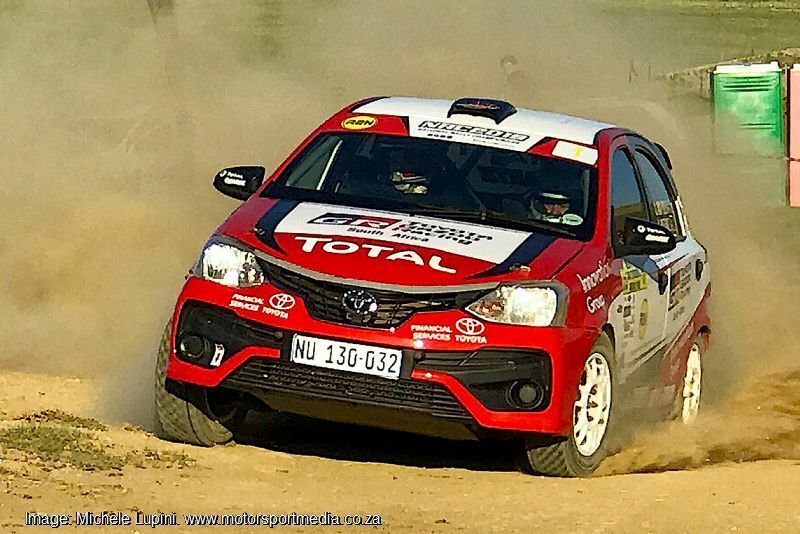 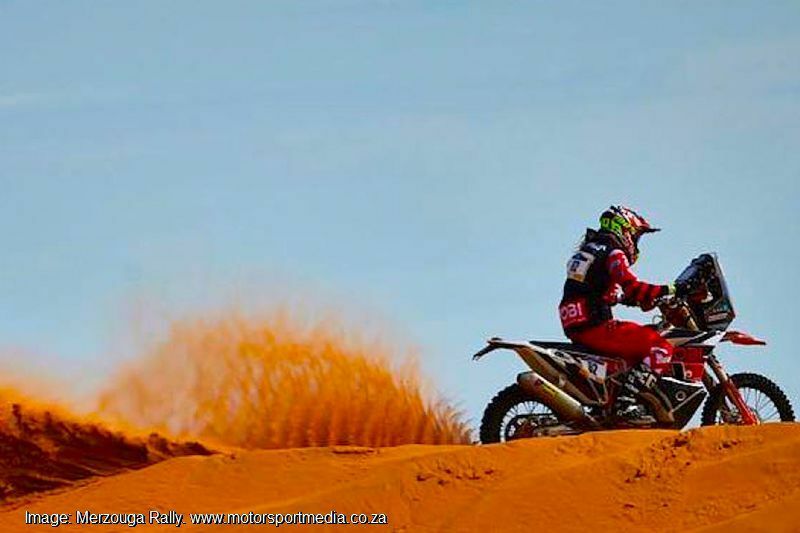 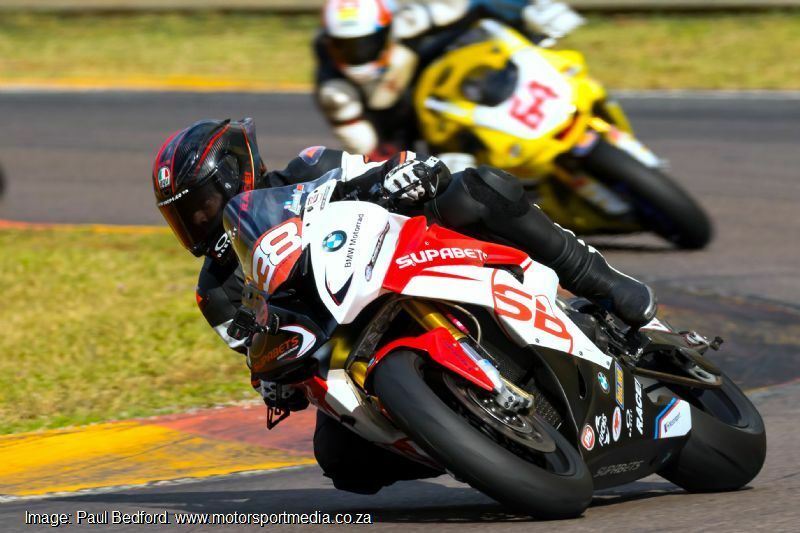 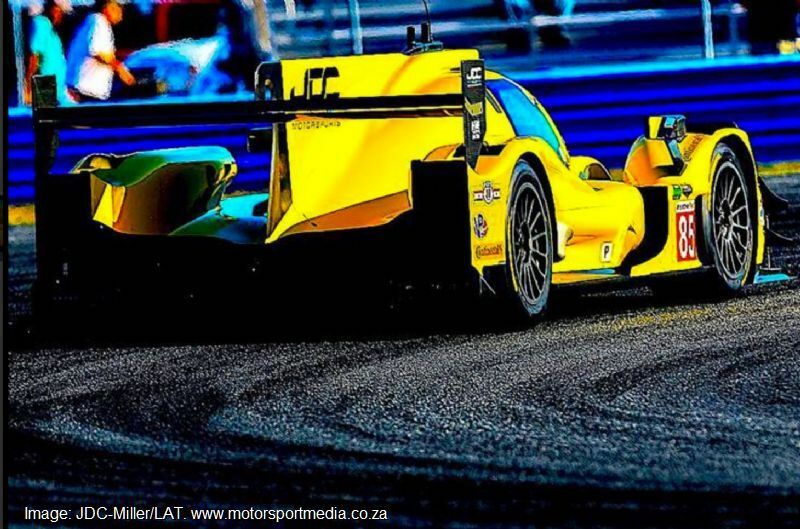 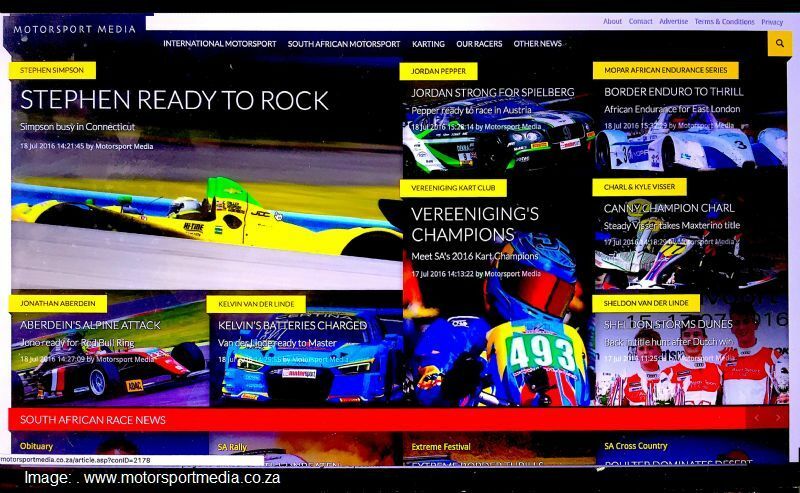 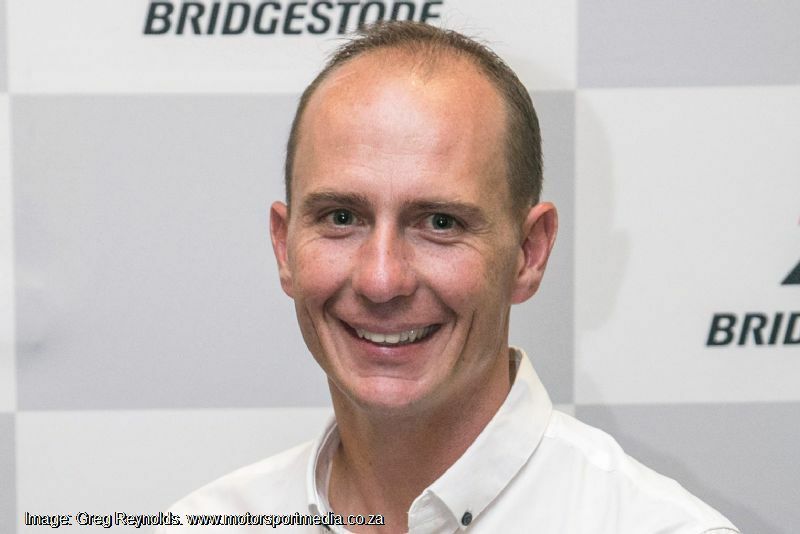 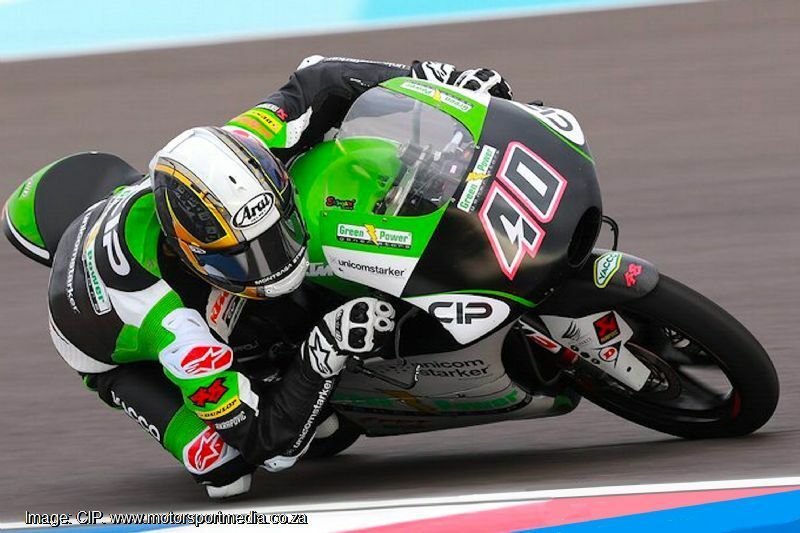 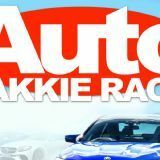 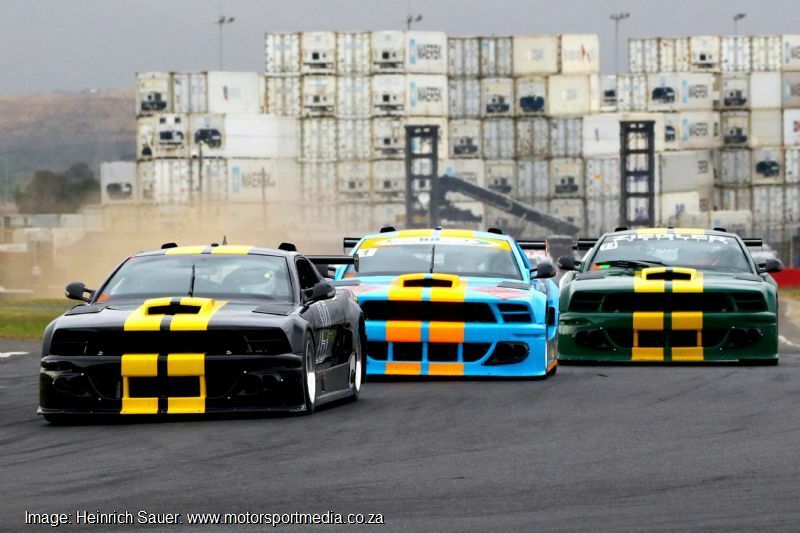 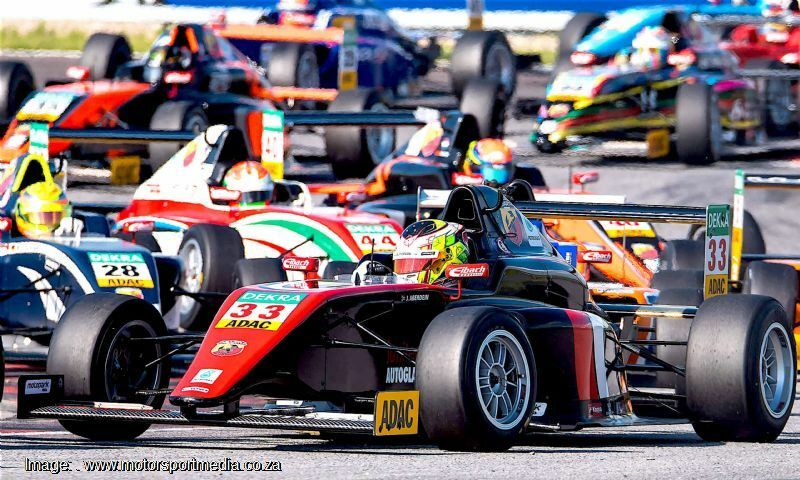 Motorsport Media is a South African-based professional press service specialising in compilation, distribution and promotion media info on behalf of race drivers, teams and series. 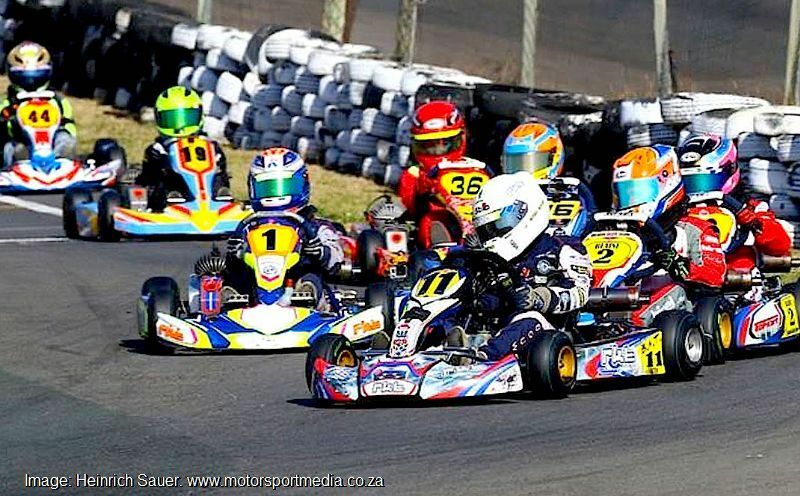 Our growing list of satisfied customers includes US IMSA racer Stephen Simpson, GT racers David Perel, Kelvin van der Linde and Jordan Pepper and young international racers Sheldon van der Linde, Jonathan Aberdein and Eugene Denyssen, The African Endurance Series, The South African National Karting Championship, the Western Province Motor Club Kart Club and Vereeniging Kart Club, the WP GTi Challenge and several other teams, drivers, series and motorspot bodies. 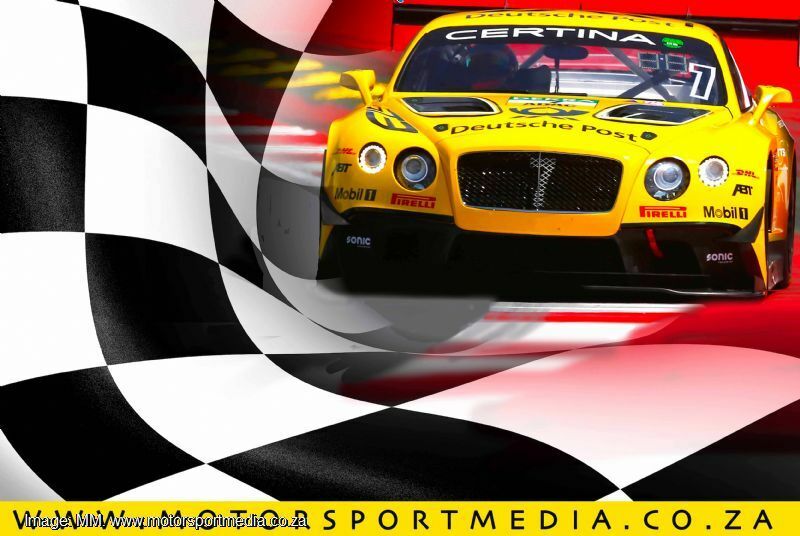 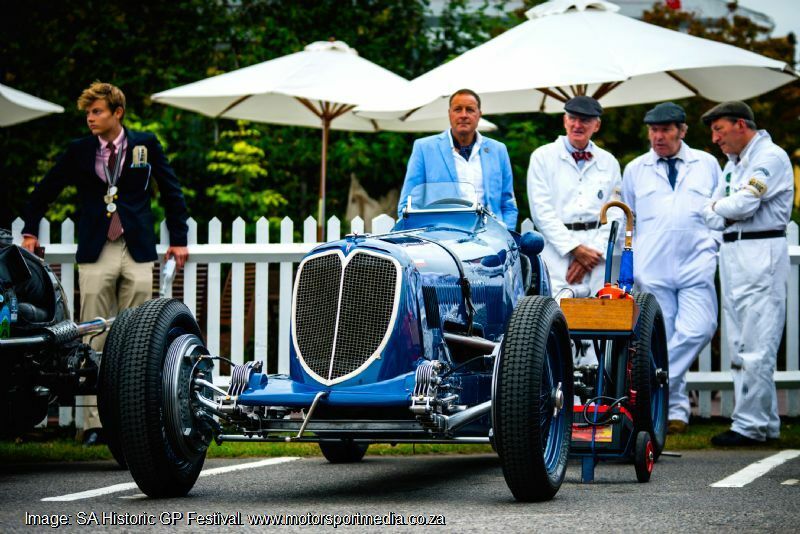 Our services include the specialist compilation and distribution of specialised motorsport media releases to targeted outlets in both the traditional and social media.